Hey dolls! 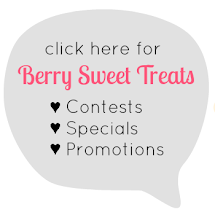 I'm happy to announce that I'll be a part of Storenvy's "The Biggest Small Business Sale. Ever!" 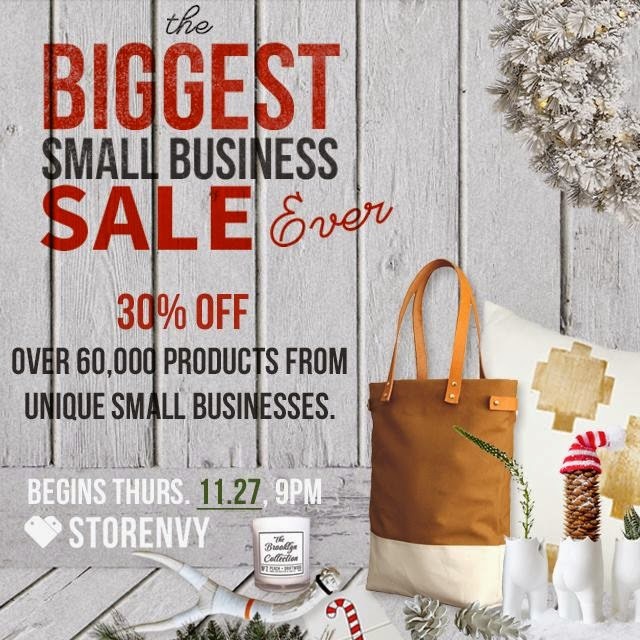 Shop & support independent brands and small businesses like mine this Holiday season, and shop this sale! Receive a fantastic 30% off, as this sale begins Thursday, November 27 @ 9pm (PST) and ends on Monday, December 1 (Cyber Monday) @ midnight (PST). 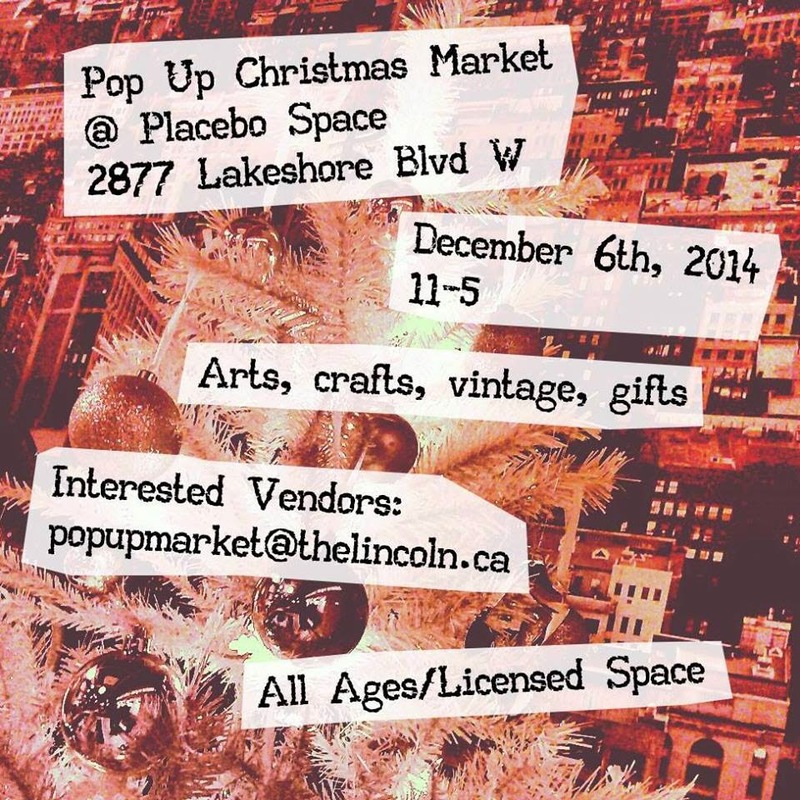 Berry Sweet Treats will also be a vendor for the Pop Up Christmas Market on Saturday, December 6th, 2014 (11am - 5pm) at Placebo Space - 2877 Lake Shore Blvd W, Etobicoke, Ontario, M8V 1J1. It's the same day as the Santa Claus Parade!